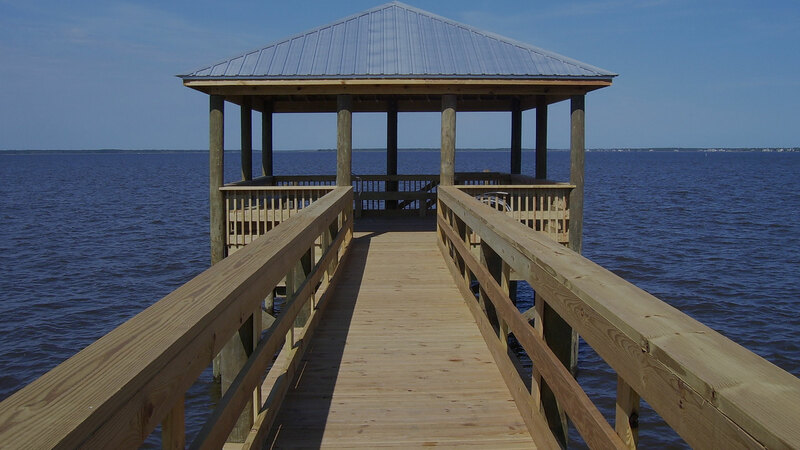 Conte Construction LLC in Bay St. Louis has offered outstanding building and marine construction services for many years. Our goal is satisfying our customers by extending affordable, high quality and professional services for your next construction project. We know how good it feels to watch your dream transform into reality and with Conte Construction LLC, it has never been easier to do so. The central point of our mission is providing quality construction and an excellent customer experience. We want you to be happy with the workmanship and final product. 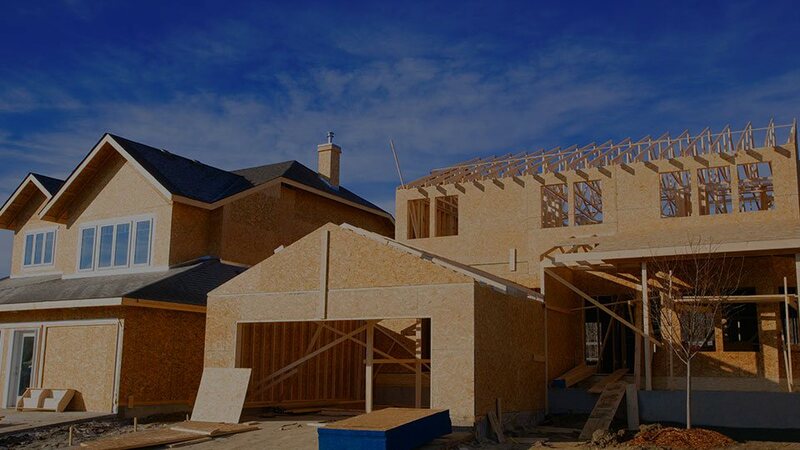 Regardless of your project type or size, Conte Construction LLC can create a design, formulate a plan, and deliver a fabulous project for you.